Where will you be this Saturday, 19th of March? There is only one place you should be! 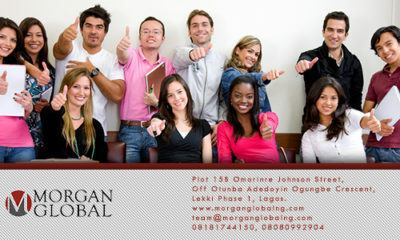 Morgan Consultancy Services invites you to 2 enlightening free seminars. 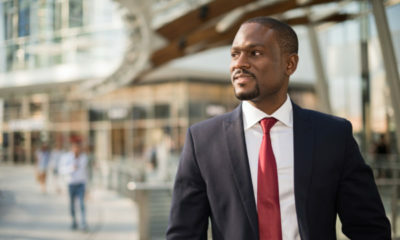 Attend the first seminar and you will gain insights into the Canada Express Entry Program, School Placements, Study Permit, Visa Procurement and Investment Programs. You will also have ample time to ask whatever questions you have regarding these. For the second seminar you will meet an expert UK Immigration Solicitor who will provide expert explanations for all your UK citizenship questions. If you were born in the UK before January 1st 1983, born outside the UK before January 1st 1983 to a British citizen mother, born before July 1st 2006 to a British citizen father, born outsiide the UK but have a British citizen parent or grandparent, have ever applied for a British passport and been refused or if you ever applied for a Right of Abode in the UK and been refused, then you may be entitled to UK citizenship and the second seminar is for you. These seminars will provide you the knowledge and motivation you need, so you can make informed decisions about your future. Find out how “Caroline and Bae” are getting ready for the Easter Holiday! Is there any pre-registration or payment? The seminars are FREE; for pre-registration, call the phone numbers.